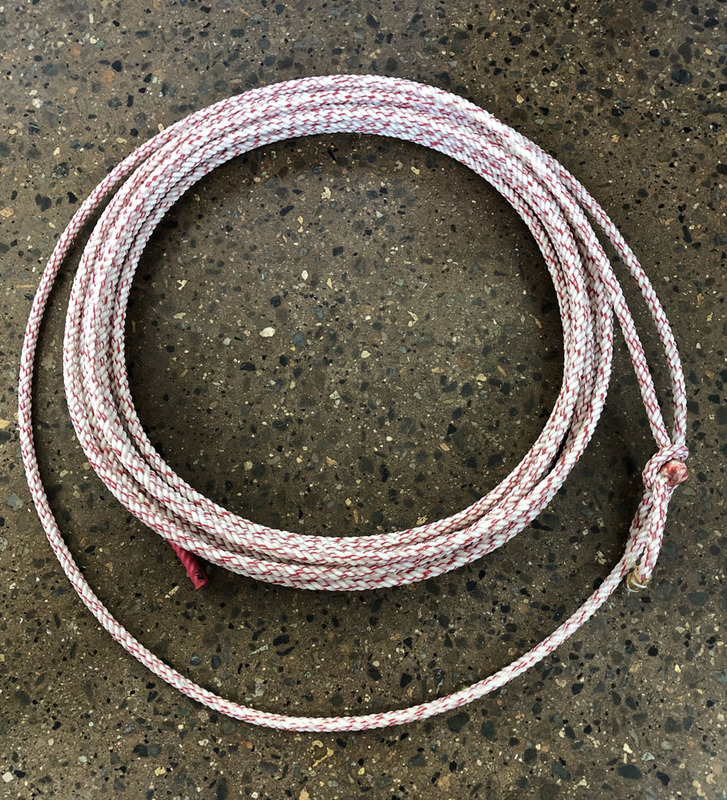 Description: Our 4 Strand version of the 380 SPECIAL rope is being offered in 50' lengths in XS, S, and MS lays. Try this for a rope that holds up well, has extra weight without the bounce. Put your order in today.